No Budget, No Problem: Marketing Tactics Guaranteed to Deliver - The VA Hub Inc. Struggling with little to no budget to promote your business? This has been a familiar story for most small businesses. One of the biggest hiccups to small business marketing is finding budget for it. In this blog post, we will teach you four marketing tactics that are free and easy to navigate around. 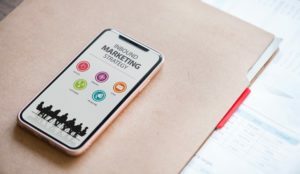 Here are some of the top 5 marketing ideas mix up some effective ways to blend digital and traditional marketing at little to no cost by Adam Heitzman. Unlike many forms of advertising, social media marketing does not need a big amount of money. 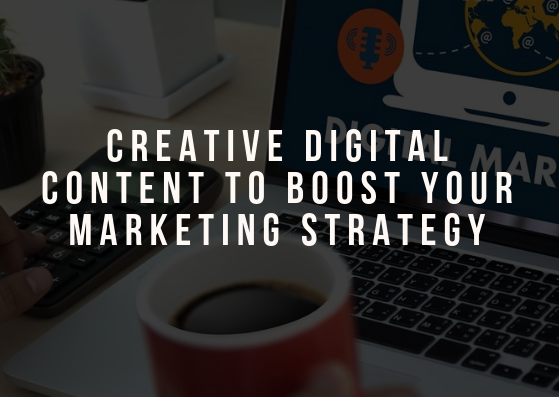 Instead of purchasing ads or hiring outside content creators, look to your existing team for content and to create newsletters and writing blogs. Posting it on social media through Facebook and LinkedIn. They all require lots of effort and time but all your hard work will pay off! There’s no guarantee that using this strategy will get your post more views, but it’s a free tool. Why not take advantage? Blogging is one of the best and effective way of doing marketing. 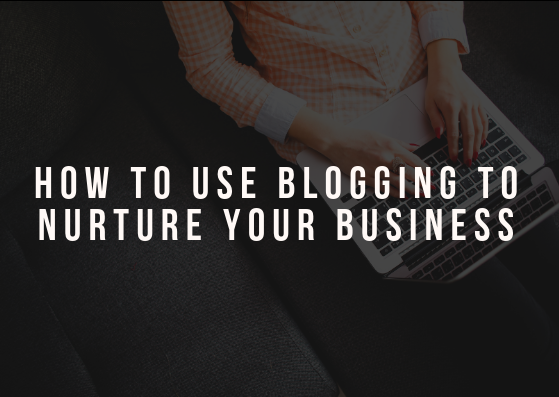 Regardless of the type of business you are managing, you should start a blog. Good blog builds a good number of audience that is looking forward to your write-up. Your website you have a good content besides your product information of course. The more content you have on your blog, of course there will be more and good traffic. 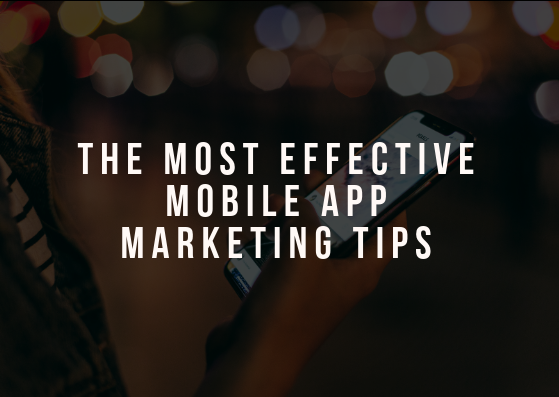 Do it regularly and have something relevant targeting your industry. Better if you tell people to comment on your articles. Make them sign-up to your loyalty program. Customers will come back if they know that they have membership or loyalty signed-up. There are million ways of rewarding them that will cost less. Partner with another business is also a good idea. Your partnership should be at least connected to your business. For example, Your business is auto shop and while customer is waiting, let them check the menu for your coffee shop. Another way of promoting your business is by supporting a cause. This does not require you to have the money to donate, but certainly you will need to have someone to volunteer. 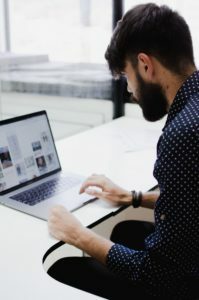 Marketing your business can be an insanely overwhelming and costly , but we hope these tips can save you of money and time. Get in touch with us and we’ll be happy to help you to promote your business.